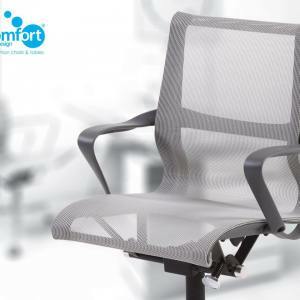 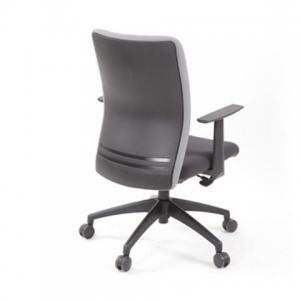 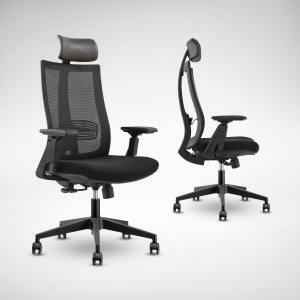 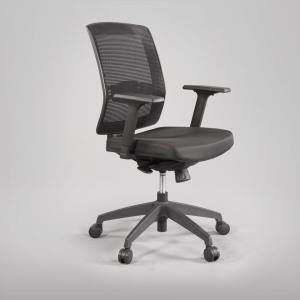 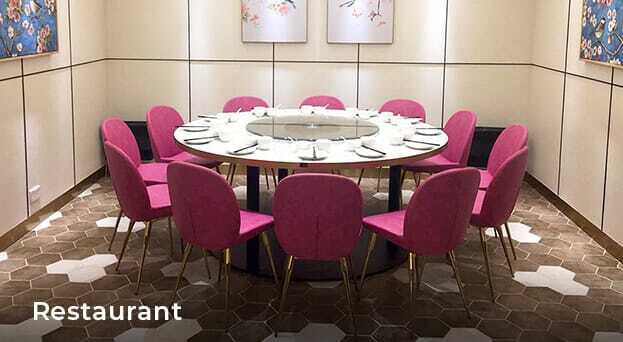 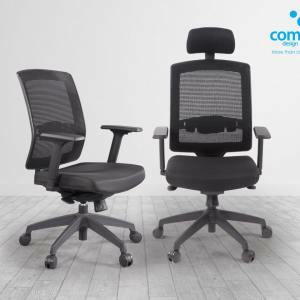 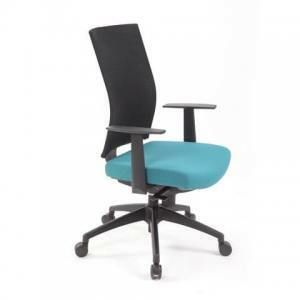 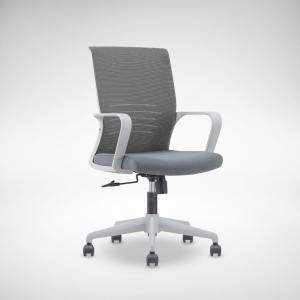 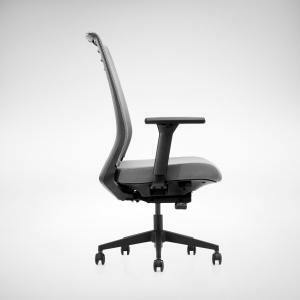 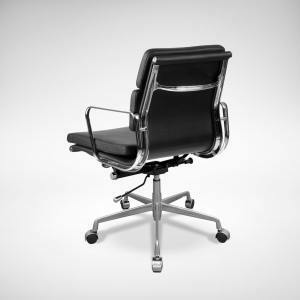 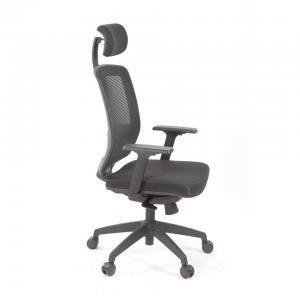 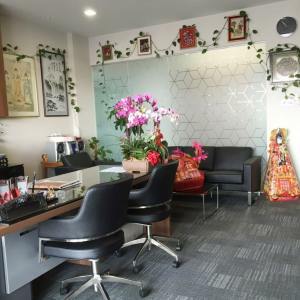 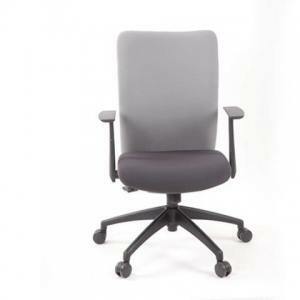 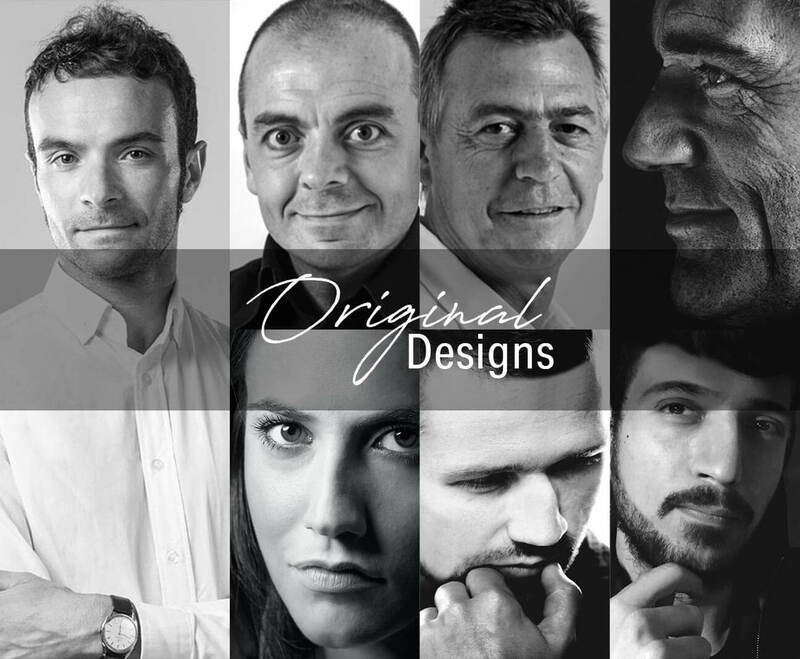 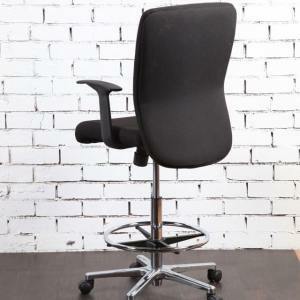 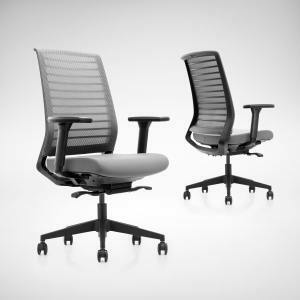 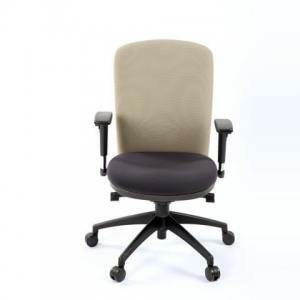 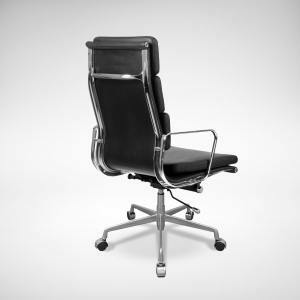 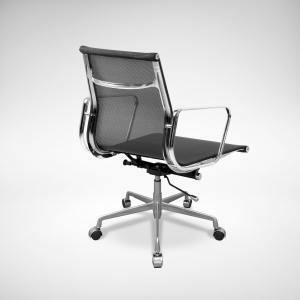 <h1>Office Chair, Office Furniture Singapore, Office Chairs in Singapore, Ergonomic Chair</h1> Office chairs for sale - Buying cheap office chairs Singapore. 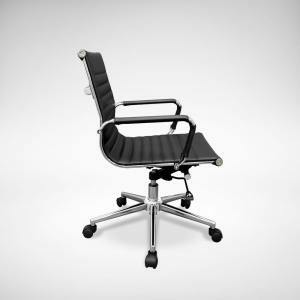 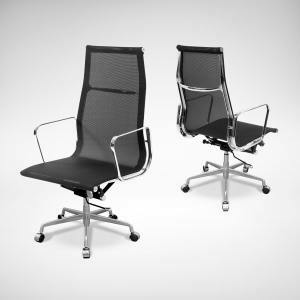 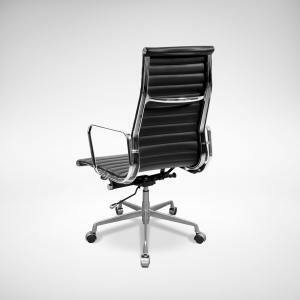 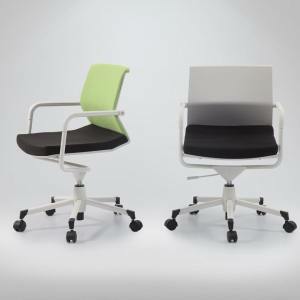 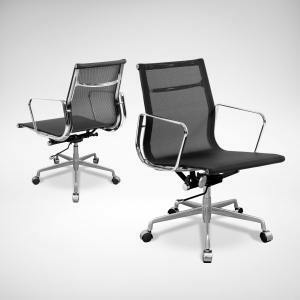 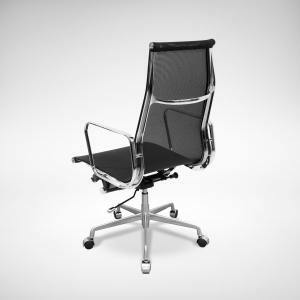 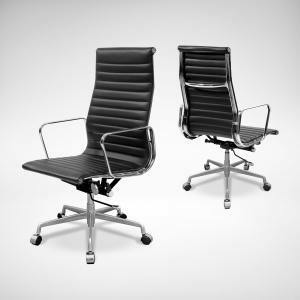 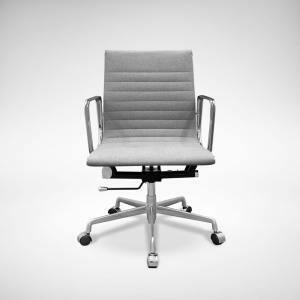 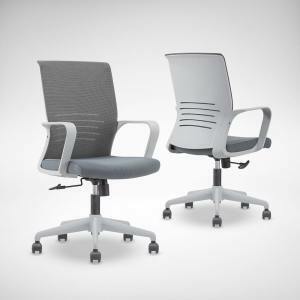 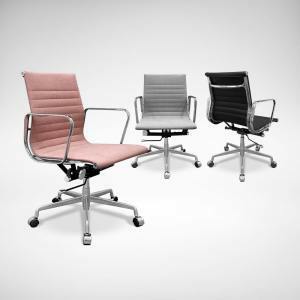 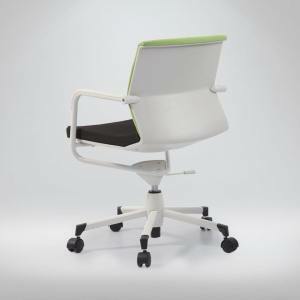 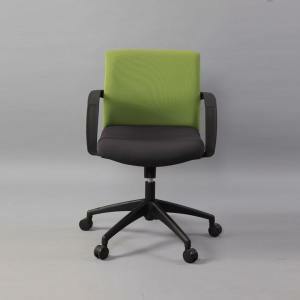 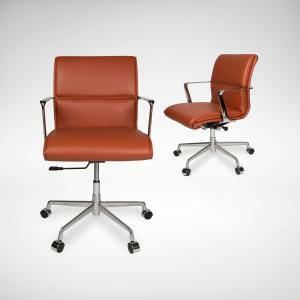 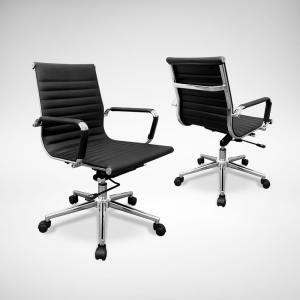 Clout office chair by comfort design. 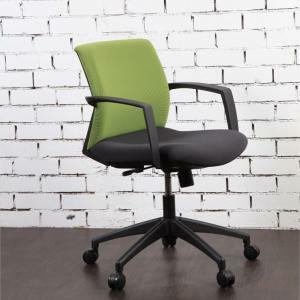 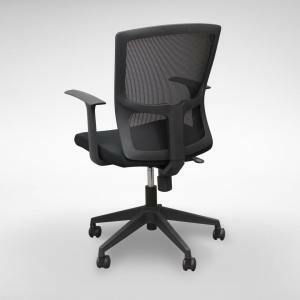 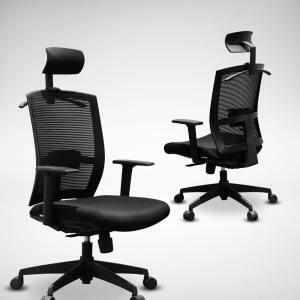 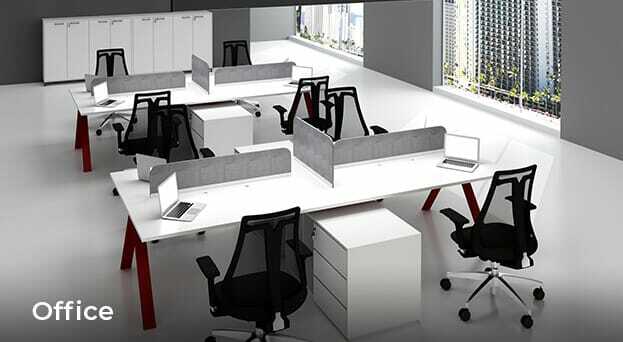 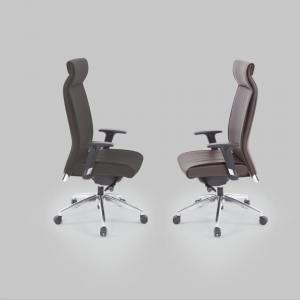 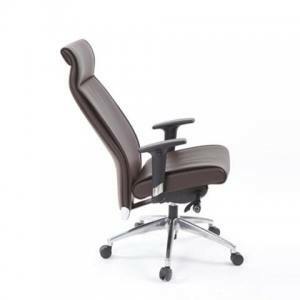 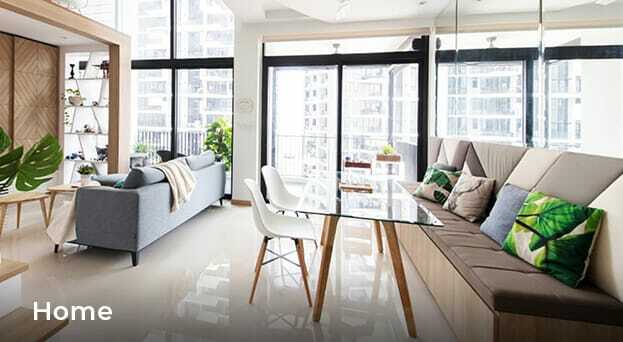 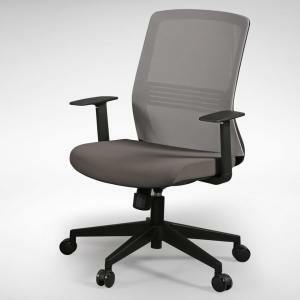 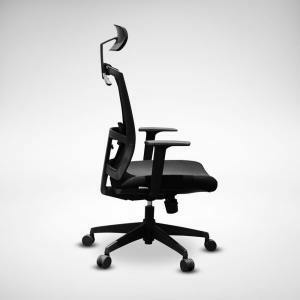 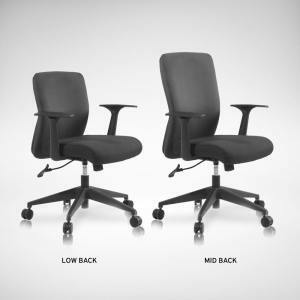 Ergonomic chair, ergonomic chair Singapore, executive chair, mesh office chairs, cheap office chair, discount office chairs, cheap office chairs for sale, computer chair, comfortable office chair, office furniture chairs, buy office chair, modular office furniture, computer office furniture, office chair sale, best office chairs, designer office chairs, good office chair, Office Furniture Singapore, mesh office chair, best office chair, office furniture suppliers, office chairs cheap, office chairs on sale, office mesh chairs, office chairs sale, office chair sales, office chairs singapore, office chairs suppliers, good office chairs, office chair singapore, Office Furniture Singapore, office chair price, office chair in singapore, office chair for sale singapore, office chairs for sale singapore, cheap office chairs singapore, office chairs office furnishing singapore, office chairs in singapore, Office Chairs, Office Furniture Singapore, Office Chair Singapore, Ergonomic Chair Singapore. 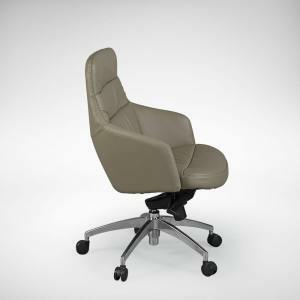 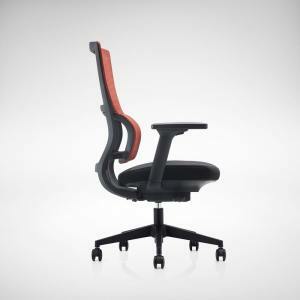 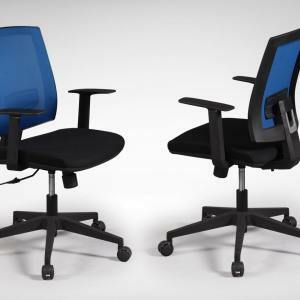 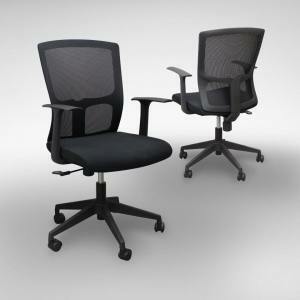 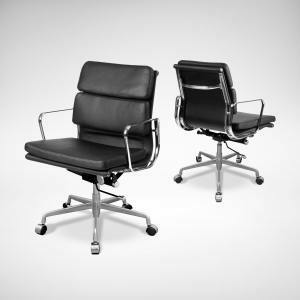 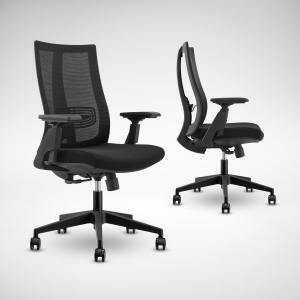 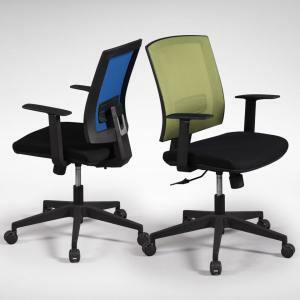 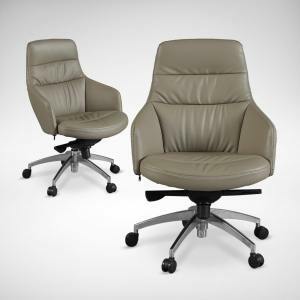 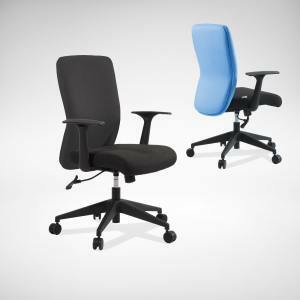 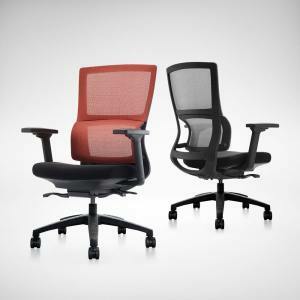 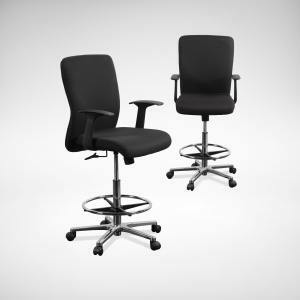 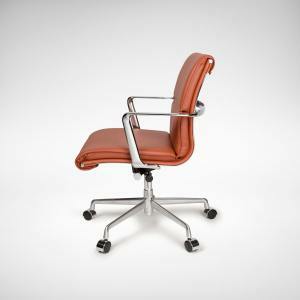 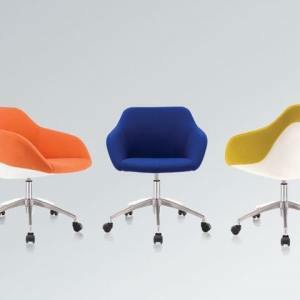 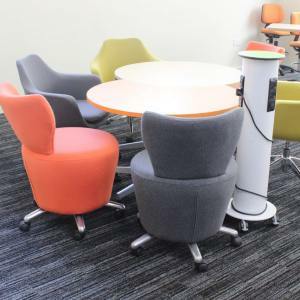 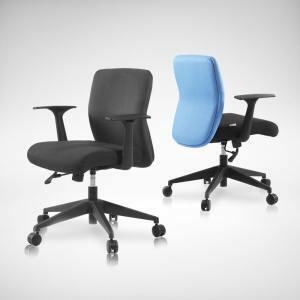 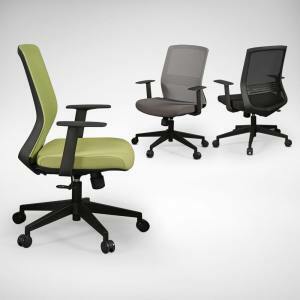 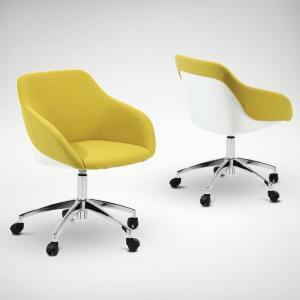 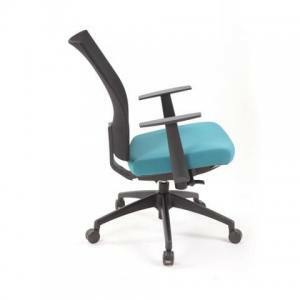 When it comes to study chairs, Comfort Furniture definitely understands ergonomics and style. 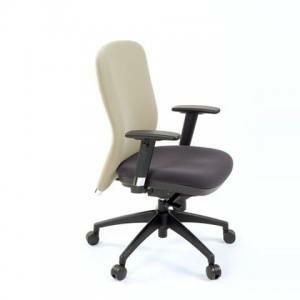 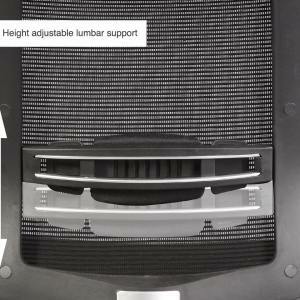 We make sure your lumbar is supported so you can focus on your tasks without all the pain in the back. 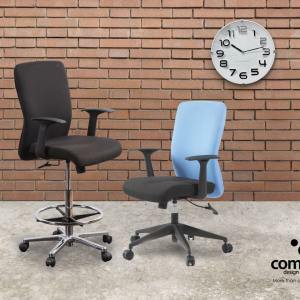 With multiple height adjustable features and adjustable back support, get rolling and shop this essential workspace furniture for your home or office with us today!